We will answer any questions you have regarding the flavours via chat or email. Help with crafting your own flavour combinations, and offer taste advise. Arrange for delivery of you vape liquid, FREE within a 15 km radius, or depending on the volume of your order. Courier can also be arranged at your expense nation wide, a quote will be generate on request. 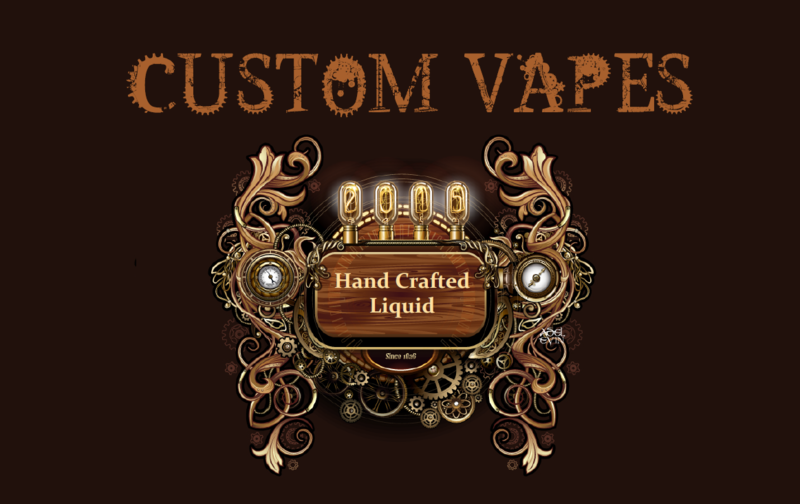 Please note, we are not an online shop, we hand mix e-liquid according to your taste, density & nicotine needs. Only Whats App or Email messages will be answered.